Merry Christmas! 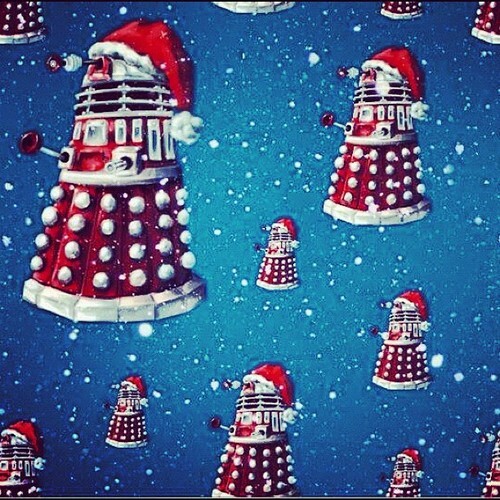 :D. . Wallpaper and background images in the Doctor Who club tagged: doctor who tumblr daleks christmas fanart.